Malice invitation Going on Hiatus | VKH Press – J-Rock & Visual Kei Coverage Worldwide! 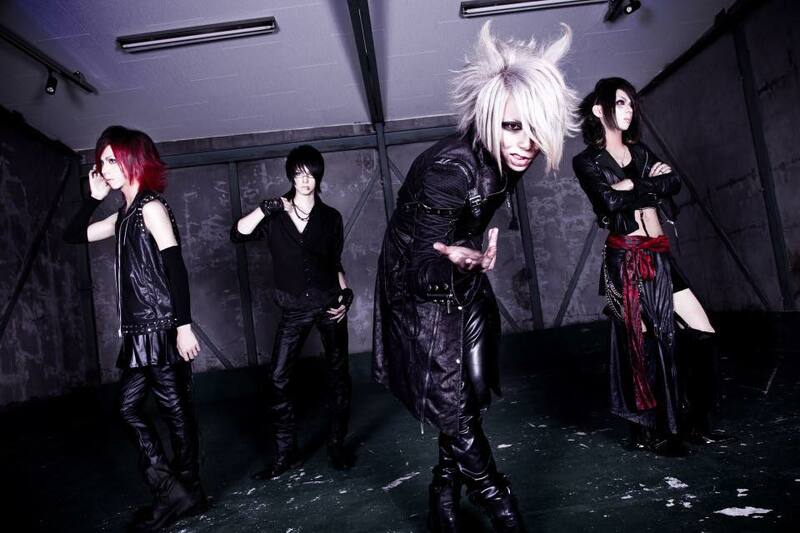 Their live on July 28th at HOLIDAY OSAKA will be their last one before the are going on indefinite hiatus. They have been active for some years already and released two singles during this time. You can find their most recent MV for their song JONAH below. All members are very sorry to their fans and thank them for their support.